Are you a Girl Gone International? 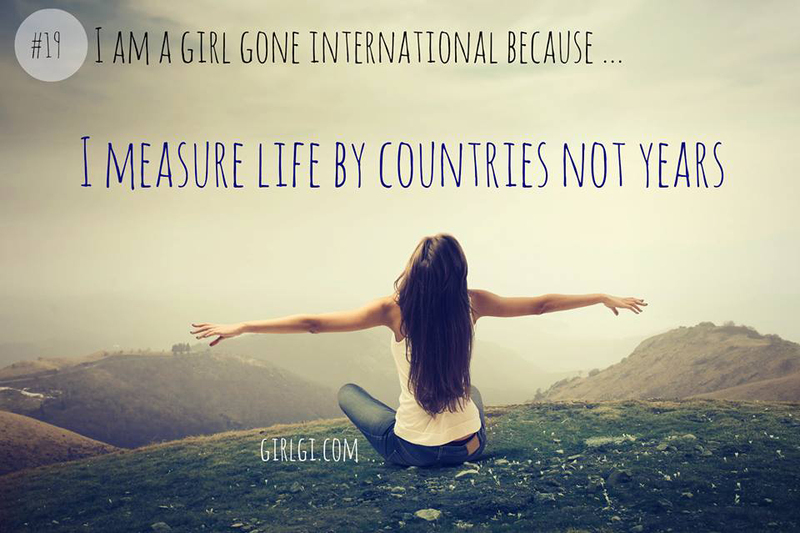 Are you a Girl Gone International? Do you or have you lived and or/traveled abroad? Do you seek out adventures outside your hometown? I am looking for people who love to take photographs, use instagram, and want to share their travel, expat, and adventures from around the globe. Want to take over the Girl Gone International instagram account? 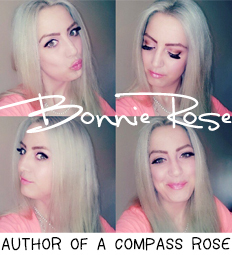 Send me an email at GGIBONNIE(AT)GMAIL(DOT)COM.